Cleveland is full of interesting and diverse neighborhoods. Besides declaring themselves "east siders" or "west siders," most northeast Ohioans love to debate which neighborhood is the best. One of my favorites is Tremont. And I'm not alone! People are clambering to move there thanks to its unique housing stock, unique shops, many trendy locally-owned restaurants and bars and its close proximity to downtown. When we were recently trying to decide where to more, Tremont was one of our top choices. We worked with a realtor who was a family friend but I found myself heading to the HERrealtors website because they show listings from many real estate companies all in one place. It made it easier to stay on top of a hot real estate market. My friend from Columbus told me about them (they are really big down there) and I was surprised to learn that they are the country’s largest agent-owned real estate firm. Pretty cool! 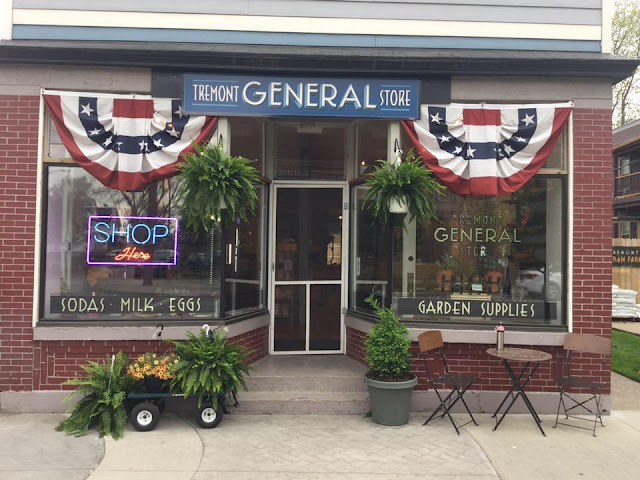 Anyways, while we ultimately chose another community, Tremont is still a favorite of ours and we visit frequently. 1. Locally owned businesses - There are no chains or fast food which means that the vibe is uniquely Cleveland. Wine and Design, Tremont General Store and Banyan Tree are all really cool shops located within a few blocks of each other, each offering a unique shopping experience you can't find in most suburban areas. Edisons - a walk up window, pizza by the slice and a dog friendly patio - yes please! Barrio - create your own tacos while sipping top notch margaritas and cervezas. Brunch on the weekends. Be smart and get a side of queso. 3. Walk about Tremont is the 2nd Friday of every month - this is a Must Do for sure! Shops and galleries have extended hours plus there are walking tours, pop-up art, street performers and more. 4. Hollywood film connection - definitely pay a visit to The Christmas Story House. A local treasure, it also attracts fans from all over the country who love Cleveland's favorite holiday film as much as we do. But don't overlook the onion-domed St. Theodosius church featured in the Deer Hunter - it's gorgeous inside and out. 5. Sweet treats - Cookie and a Cupcake, Lilly Handmade Chocolates (omg the drinking chocolate!) and Tremont Scoops make picking just one dessert impossible. Lilly's also offers an excellent selection of craft beer and wines for take out that are specially chosen to compliment the chocolate. 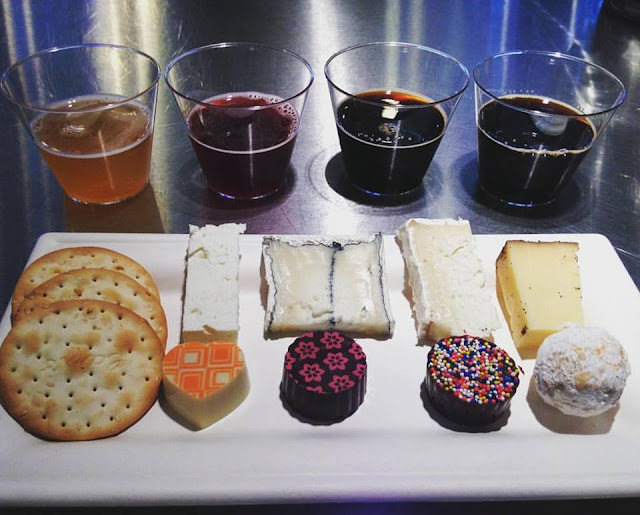 Check out the special tasting events - they are always fantastic. 6. Tremont Farmers Market - lots of local produce, handmade products and food trucks decend upon Lincoln Park every Tuesday 4-7pm. 7. Lincoln Park - a huge green space in the center of town that is the perfect spot to people watch, have a picnic or take your dog for a walk. There's a gazebo, playground and even a swimming pool. 8. Bars - Prosperity Social Club, The Flying Monkey, Treehouse, Hi and Dry and Tremont Taphouse are just some of the awesome watering holes in Tremont. 9. 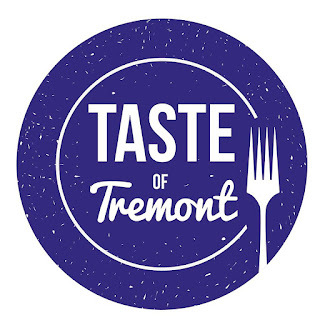 Festivals - some of the city's best are in Lincoln Park ~ Tremont Greek Fest (Memorial Day weekend), the Taste of Tremont (7/16/17), Scene Ale Fest (7/29/17) and the Tremont Arts & Cultural Festival (Sept. 16 + 17, 2017) plus a bunch of church festivals too. 10. 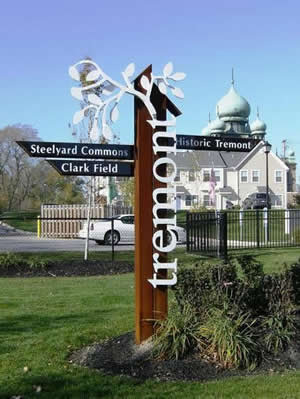 Art Galleries - Tremont was home to the first art gallery in the City of Cleveland and the tradition continues. In fact, the month of August is dedictated to them during Arts in August. So here's the perfect excuse for you to pay Tremont a visit to see for yourself what makes it such a great place to visit and live - I'm giving away a gift certificate to one of my top spots - Lilly Handmade Chocolates! Enter using the Rafflecopter below. 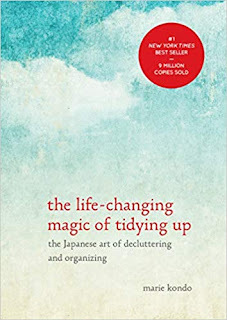 You MUST comment on this blog post to enter. Once you do that, there are lots of other ways to get bonus entries. Good luck! Contest ends Thursday 7/6 at midnight. Winner will be selected randomly. Winner has 24 hours to respond; otherwise, an alternate winner will be chosen. *** Disclosure: This post and giveaway are sponsored by Nakturnal.